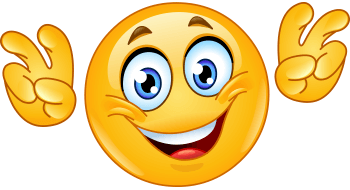 Bright eyes and a pleasant grin are sure to add an attention-getting touch to your next Facebook post. 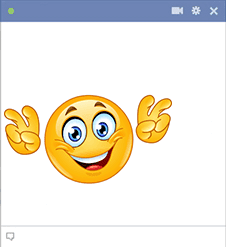 Add this smiley to a message or comment to spruce up anything you want to say. Be sure to follow our Facebook page so that you'll find out about all the new updates to our collection.